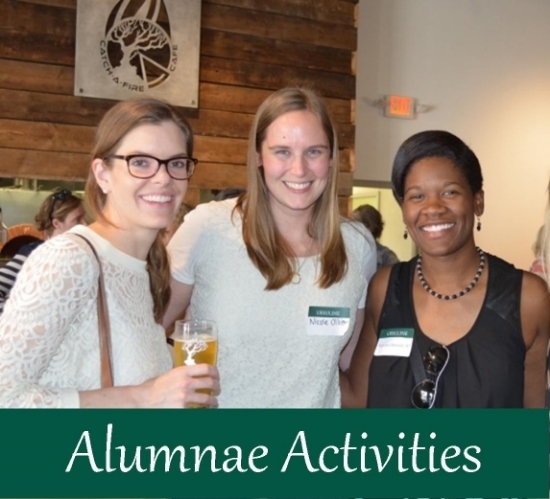 When we count our blessings at Ursuline Academy, our alums are at the top of the list. 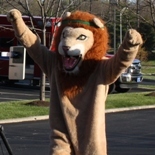 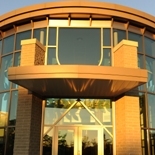 It's funny how things happen, but no one could have known that the names of Ursuline's locations – our first home in Cincinnati on Oak Street and our beloved current home in Blue Ash – would both be named after trees. 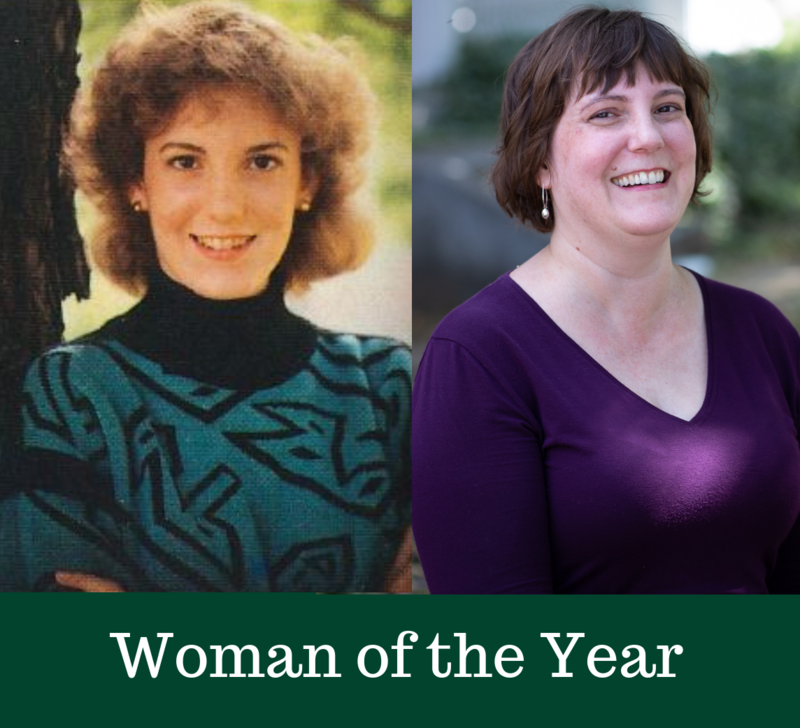 Uncanny, coincidental, or whatever you may call it, it's providential because St. Angela Merici, the foundress of the Ursuline order, speaks to us today through her writings and numerous references to the "vine that has been entrusted to us." 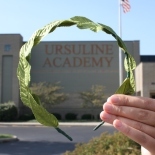 As alums of Ursuline Academy, we share several traditions including class rings, wearing white and carrying red roses at graduation, and of course being crowned with laurel as a sign of victory. 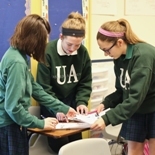 However, the greatest commonality is that we have all been instilled with the values and vision of St. Angela, and have been entrusted with the legacy of the Ursulines of Brown County. 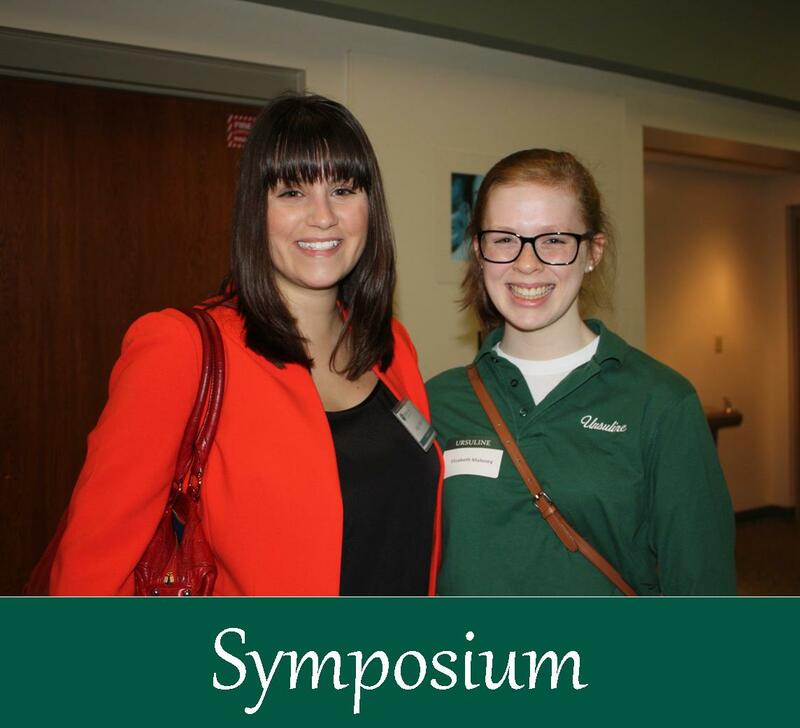 The Ursuline sisterhood is part of you forever.